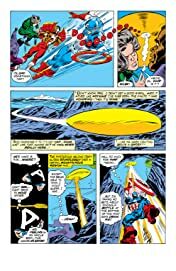 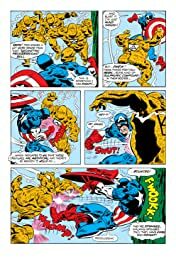 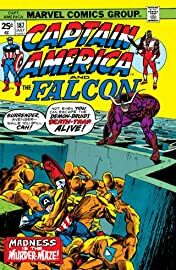 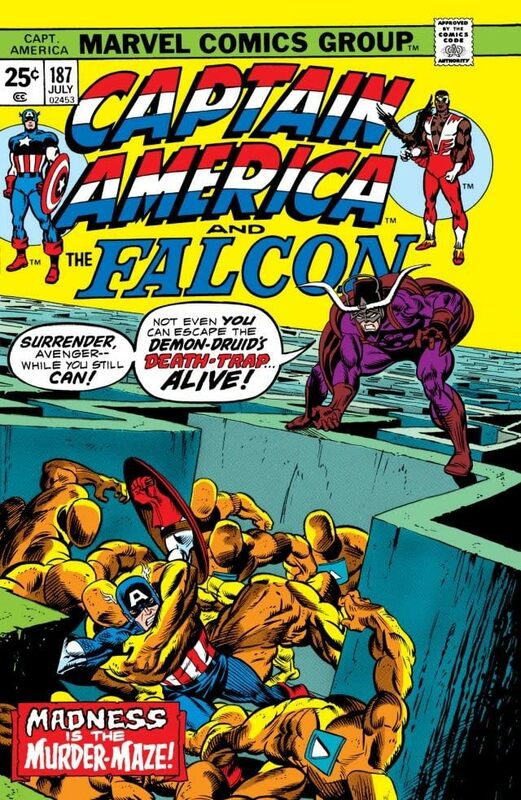 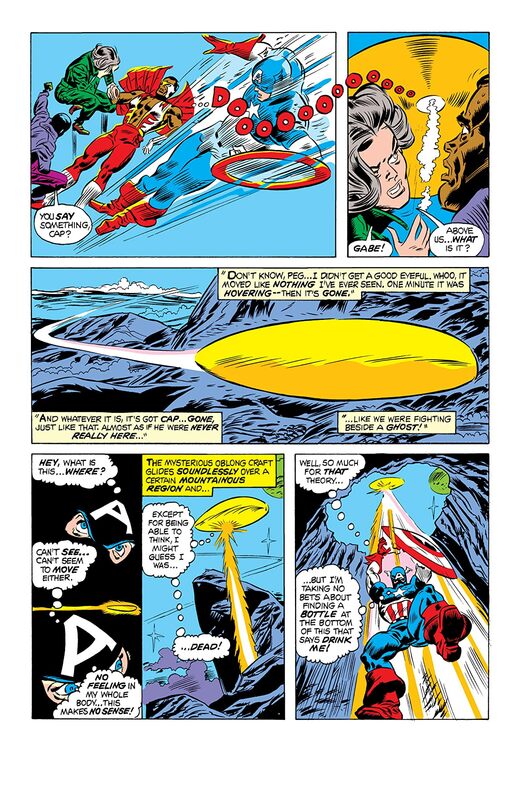 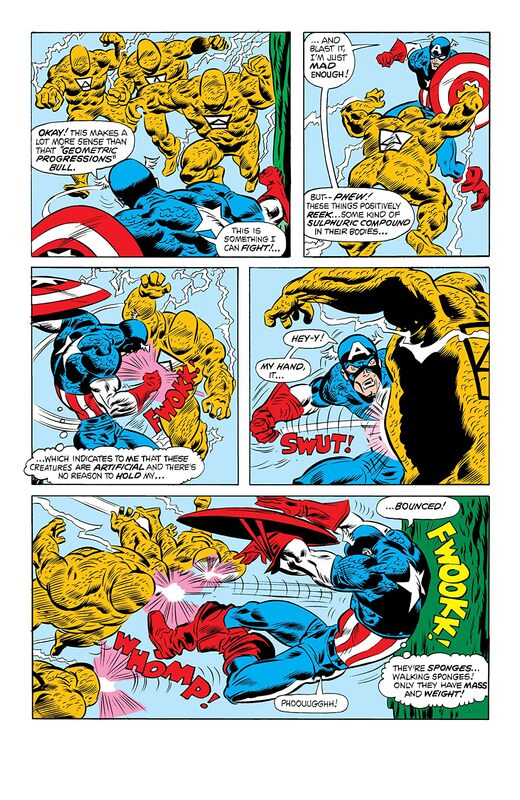 Captain America finds himself overwhelmed by the Demon-Druid's death trap! 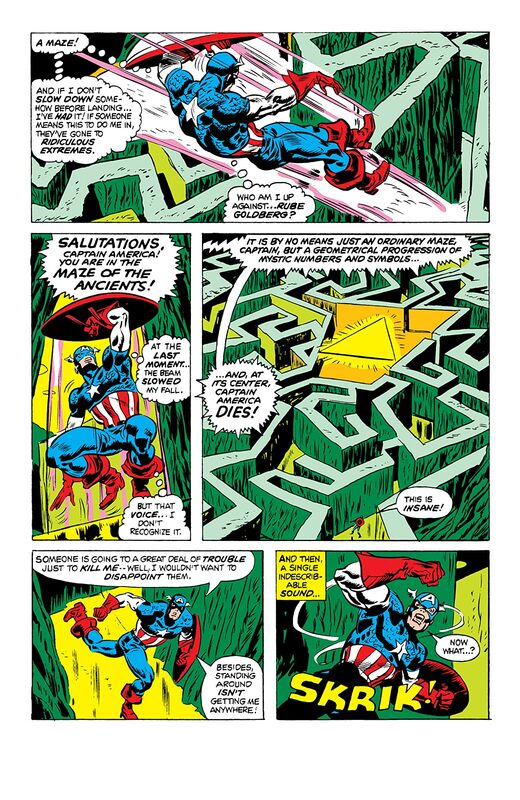 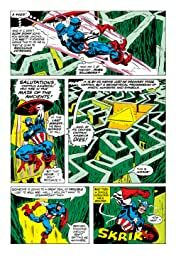 Can Steve Rogers survive the Murder-Maze! 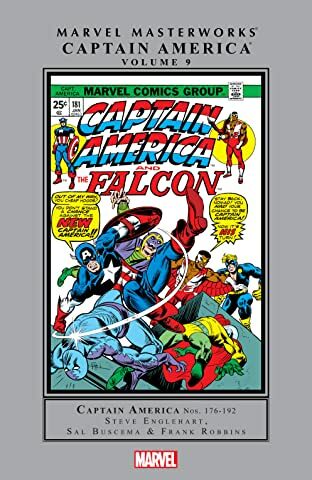 Find out in this awesome new issue!